Vedic Jyotish astrology is a part of Vedic literature and has been preserved and handed down in Guru Shishya Parampara and qualifications of astrology. Vedic astrology is the original form of astrology that existed millions of years ago in, what is now known as the Indian subcontinent. 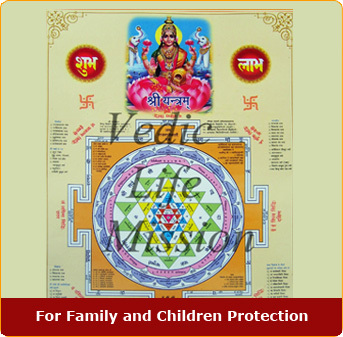 Vedic Life Mission is a recently established organization in India, its aim is to help people in India and other countries of the world with Jyotish and Mantra Yagya in a well-organized way at affordable prices and to provide knowledge and service. 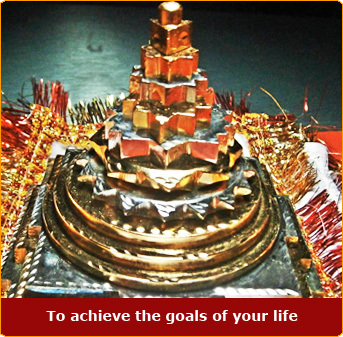 Vedic Life Mission is our offering to International clients for solving their problems and fulfilling their desires. 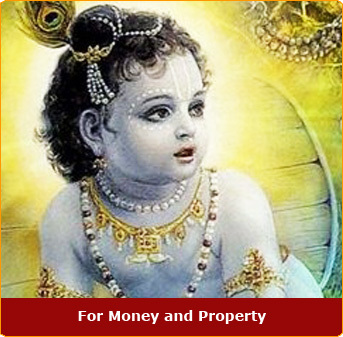 Our Jyotish services are provided under the guidance of Pandit B.B. Shastri and Pandit Gangadhar Sharma and other astrologers associated with them. to choose the most beneficial Yagya for you. Pandit B.B. 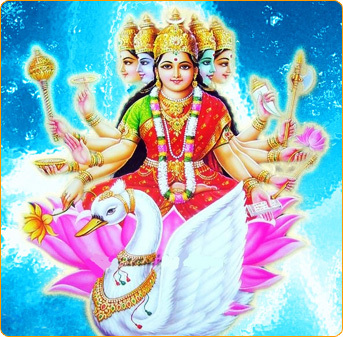 Shastri will recommend several specific Planetary Mantra Yagya to help clear one�s negative karma. To receive mantra pooja recommendation and answer for your question click here. www.jyotishyagya.in is our Jyotish and Yagya site under the supervision of Pandit B.B. Shastri and Pandit Gangadhar and other astrologers of Vedic Life Mission. 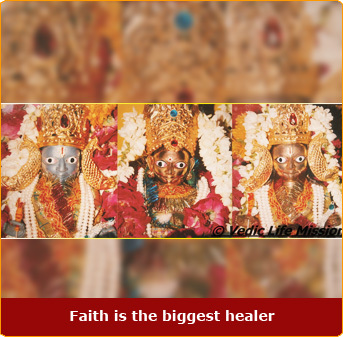 Our Jyotish and Yagya are presented by Vedic Life Mission under the direction of Pandit B.B. 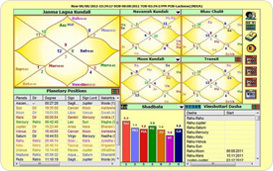 Shastri and Pandit Gangadhar and other associated astrologers. In Yagya Recommendation the astrologer analyses your horoscope regarding the problems and desires you specify. When he finds that Yagya could helpful in your situation he suggests you a Yagya and gives you all the details regarding the Yagya including the price. These Yagyas are done in 7 to 15 days by 5 to 11 Pandit daily. Marriage is one of the most significant events in an individual's life. It is always better to be sure that works out well. 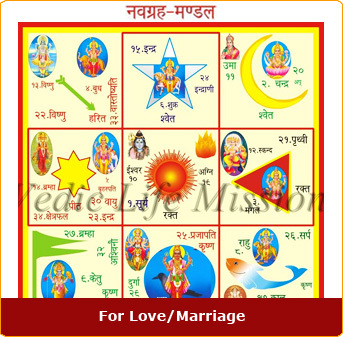 Vedic Jyotish system has wonderful system for marriage compatibility. Take Vedic Jyotish opinion on compatibility between you and your life partner about whether your life will be happy and peaceful. business works. Actions performed on these auspicious day are more effective and fruitful. ( Auspicious Time) It is well known that :"Decision will begun is half done" in the same way if someone wants to start any new project , business or any important decision like marriage or partnership, he/she should take muhurt to get the best result of such activity. Consultation: Consult our expert vedic astrologers, Monday to Friday on Telephone or via Email, 10 A.M. TO 6 P.M. Indian Standard Time. It could be for any purpose when you have questions or problems in one or more areas of life or even if you want a horoscope reading in a consult the astrologer tell everything what he foreseen appearing incoming 1 year and give you suggestions and remedial solutions for your problems and desires. GEM Consultancy Report: Our expert vedic astrologers will analysis your vedic horoscope and on the basis of astrological analysis he will prescribe you the Gem stone that is which gem stone will boost your luck ,Prosperity, Property, Mental peace, Happiness, Business, career, Education, Marriage and Love Relationship. When it is free? : Yagya Recommendation Costs USD 125/ EAR 90 . For the moment Vedic life mission offers it for Free if it is done on Telephone/ Email. But you need to pay the cost if you want it in your email. However this amount will be adjusted in Yagya Price if you do Yagya after Recommendation. Normally you get this Recommendation in your email with-in 3 working days. To prevent misuses people of some specific countries may require to pay a deposit of USD 125/ EAR 90 first even for a recommendation on Mobile and telephone Chant or Telephone. It is also adjustable in Yagya Price. NB:- In a Yagya Recommendation, no predictions are made. So please do not bother us for free stuff. Detailed Yagya Recommendation In email within 2 days: After filling up the form you need to pay a deposit of USD 125/ EAR 90 to get a detailed recommendation in your email. This deposit you can pay online by pay pal or credit card or in our bank account. This deposit is the Recommendation fee and shall be adjusted if you do Yagya with us. Once we have received your request and the payment, we will contact you and confirm you this. In 2 working days you will receive the Recommendation in your email explaining all about the Yagyas you need. Deposit $ 125 for marriage match making.